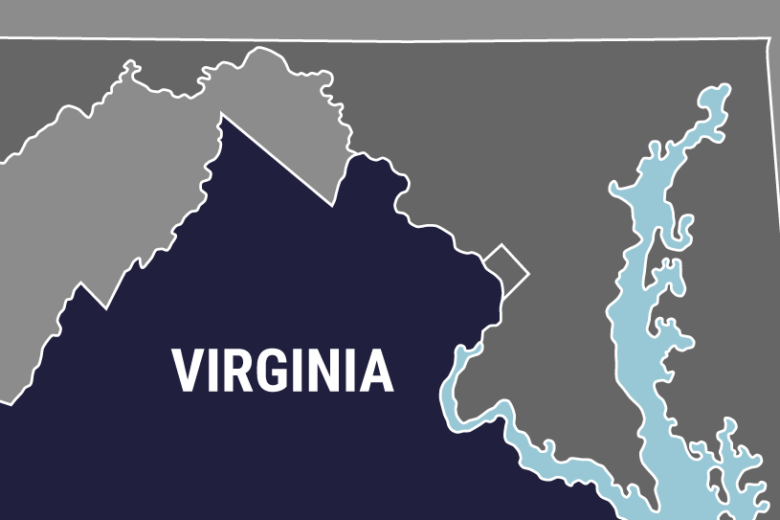 The Richmond Times-Dispatch reports the agency says another boater on Sunday discovered the body of 52-year-old Edwin Barnes, of Midlothian, Virginia. 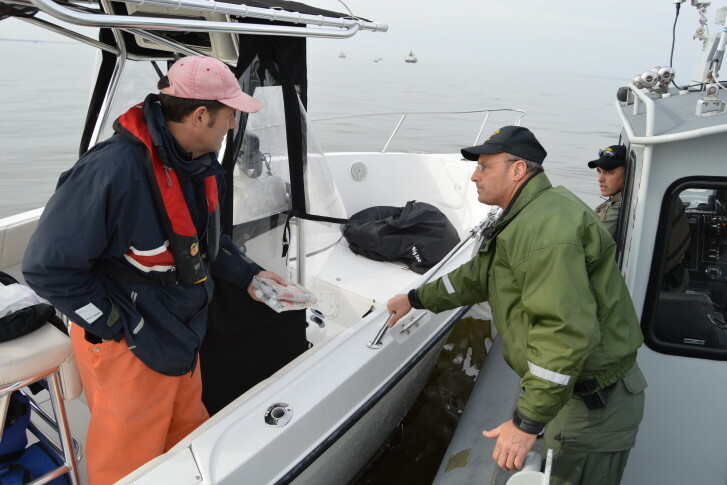 Getting out on the water is a fun way to spend a holiday weekend, and boaters who follow a few easy safety measures can help assure everyone gets safely back to shore. 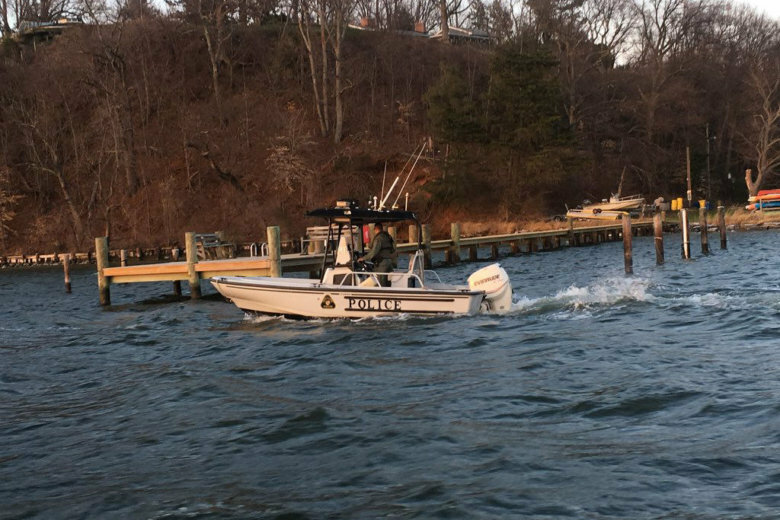 A 40-year-old man is missing after a boat overturned in the Potomac River off Possum Point around 8 p.m. Saturday, officials said. 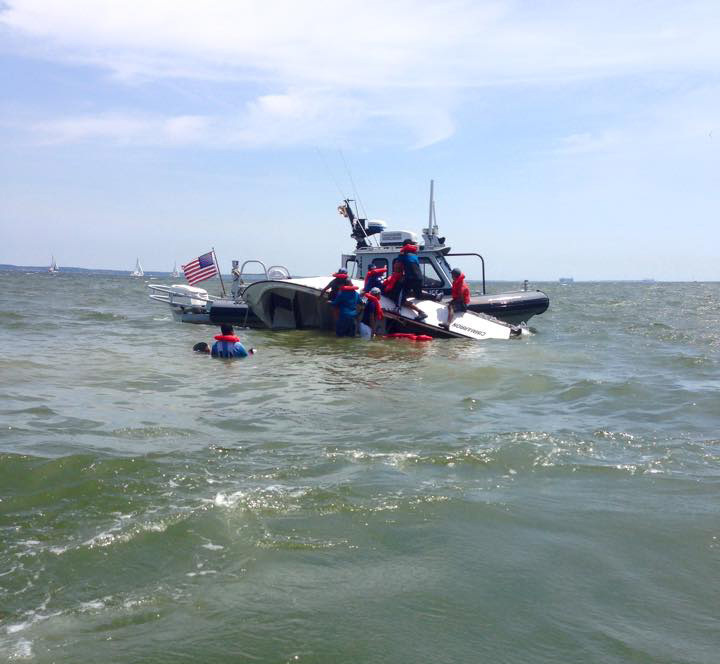 The very front of a boat is the least-safe place to be riding, officials warn. It’s where a 9-year-old was last year when he fell off, was swept under and killed by a propeller. 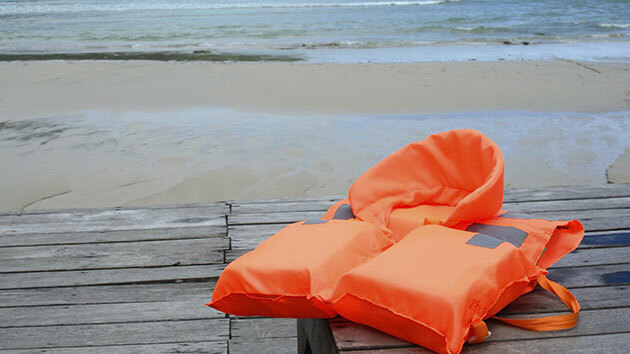 Many people think it is not a big deal, but drinking alcohol on a boat can be more dangerous than on dry land. 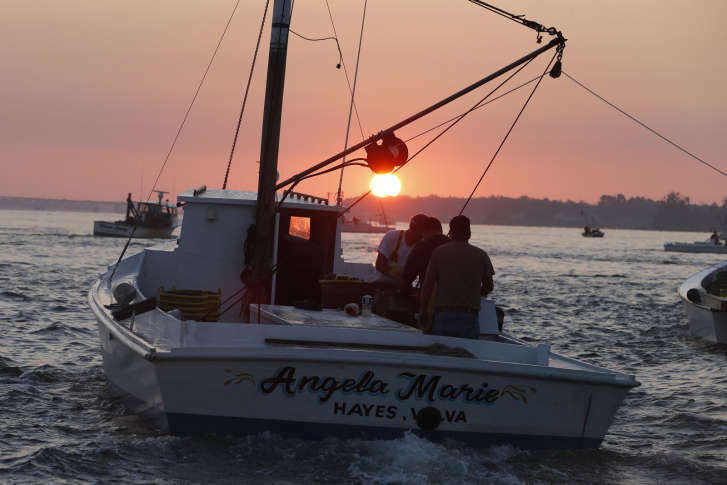 There will be new requirements for some Virginia boaters and Jet Skiers starting in just a few weeks.